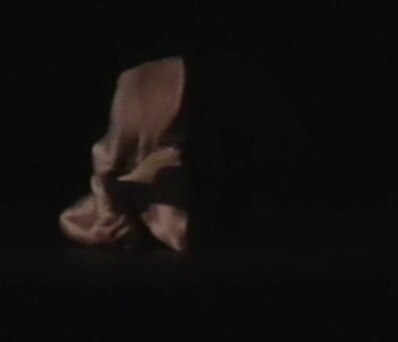 From New York. 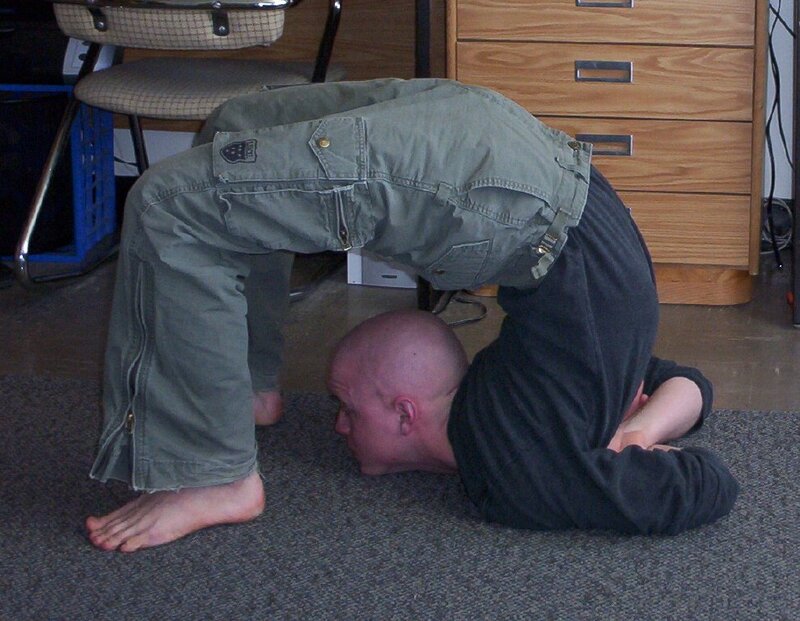 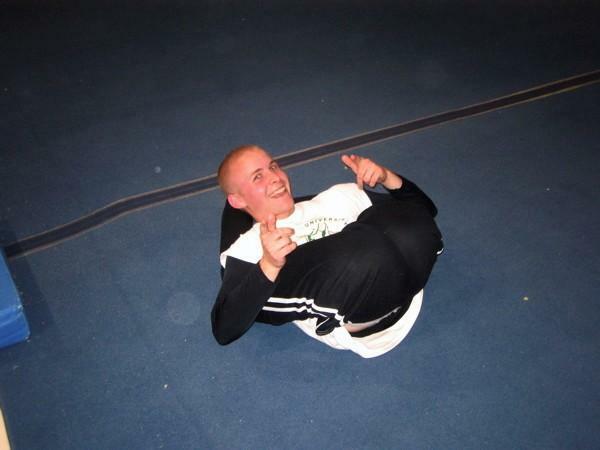 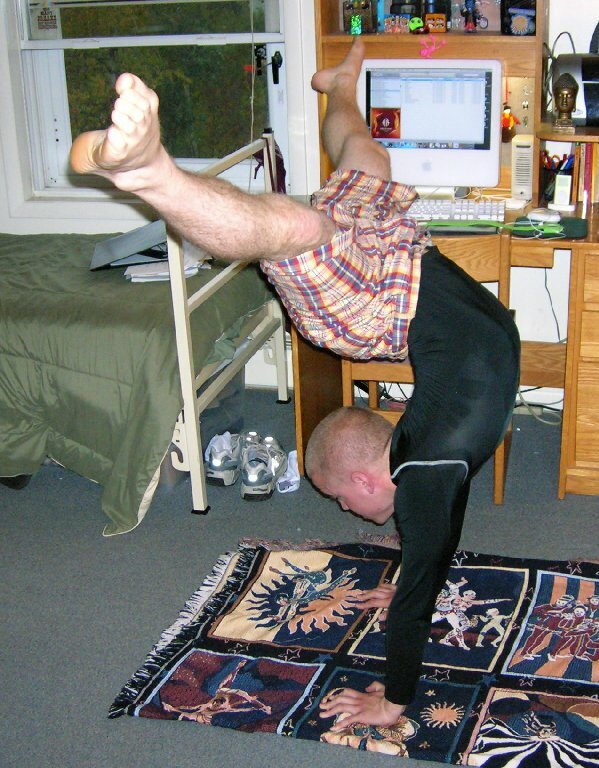 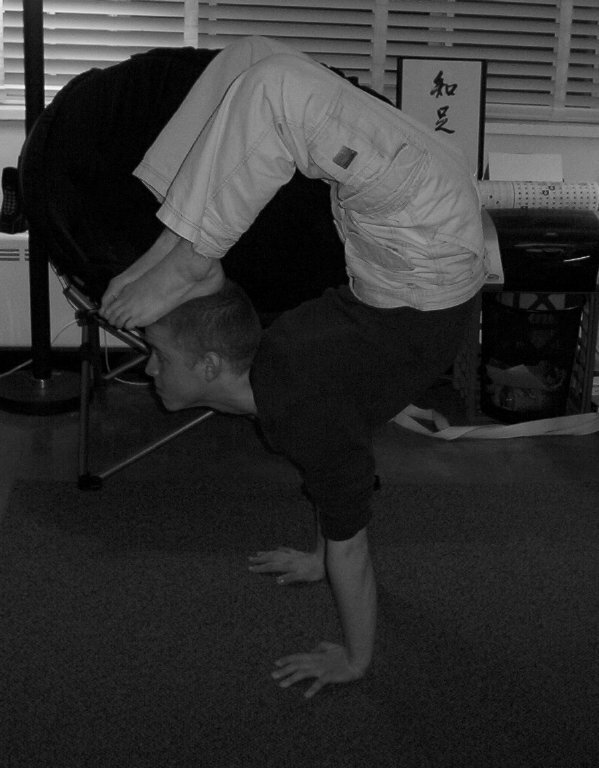 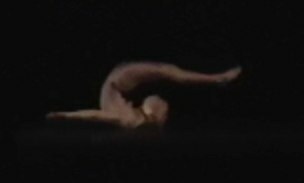 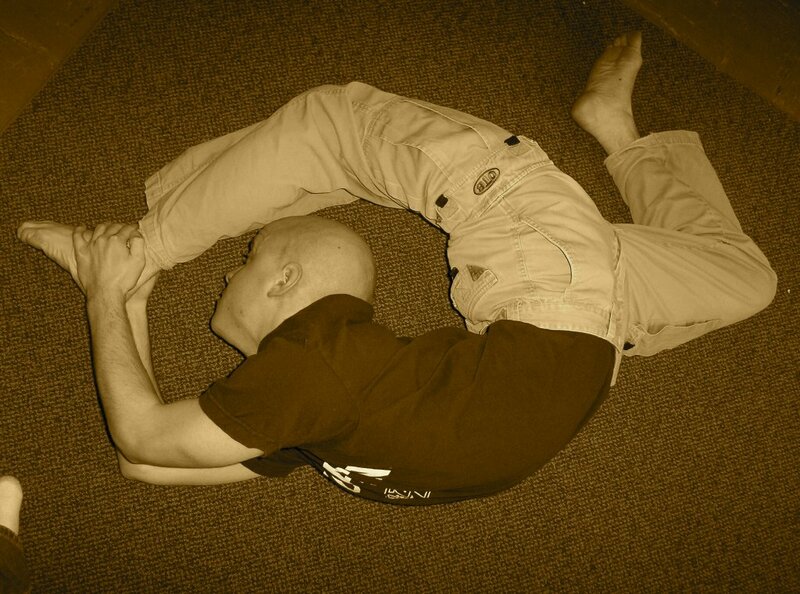 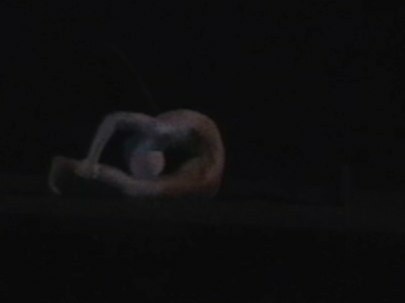 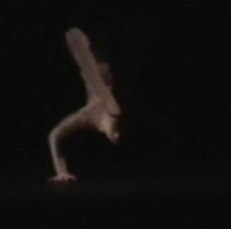 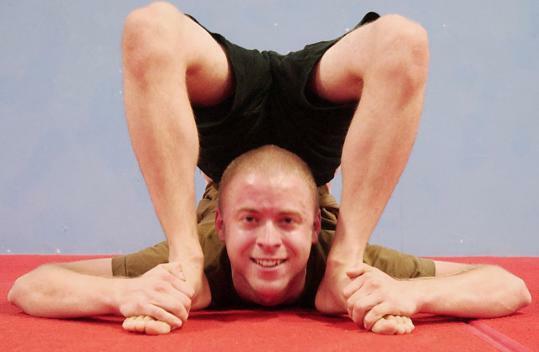 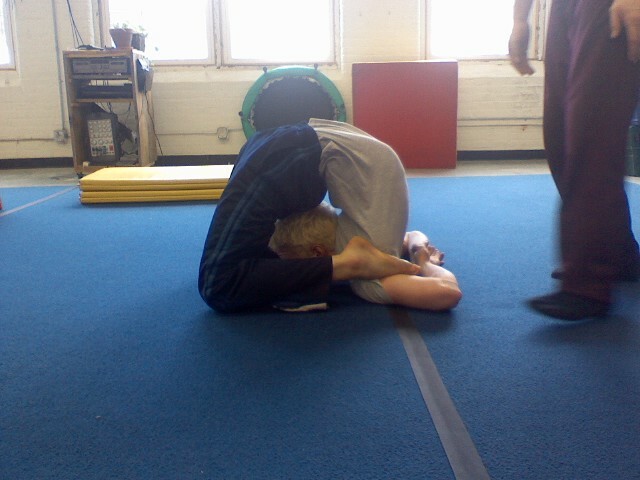 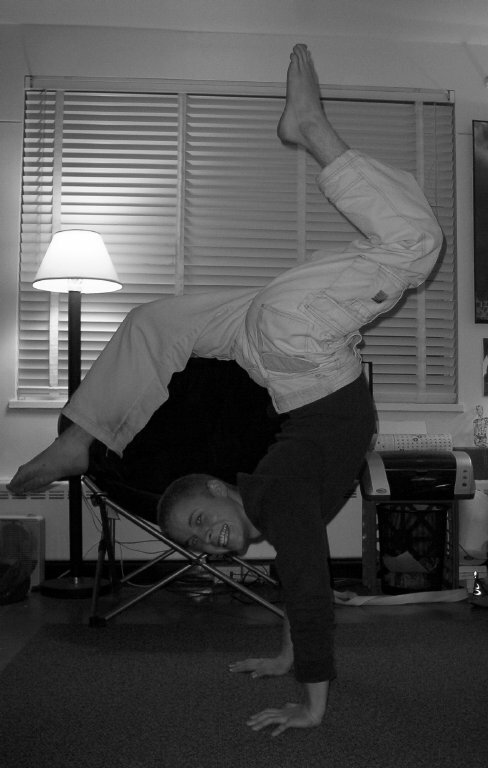 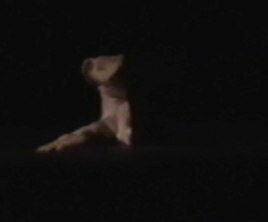 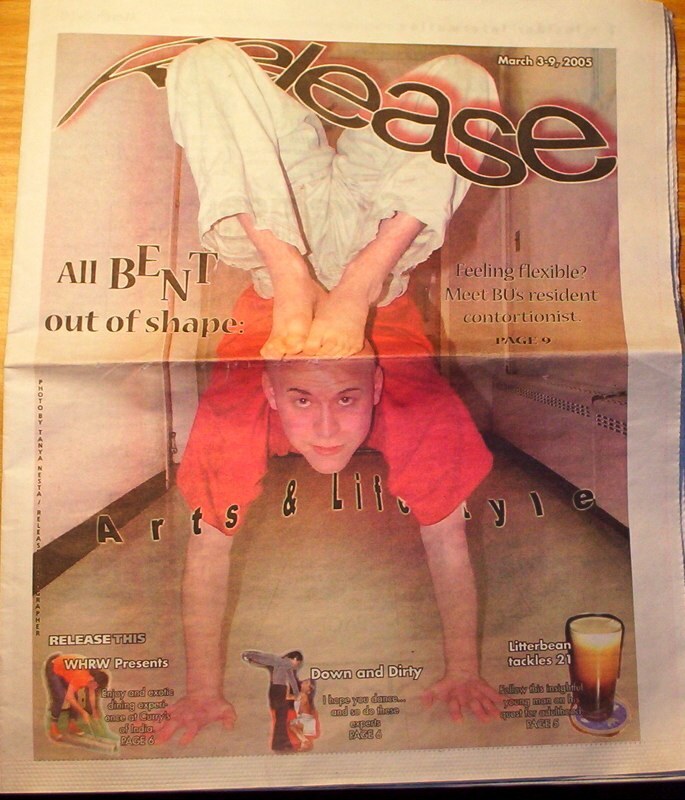 After he has practicced yoga since the age of 10, Christopher decides in 2003 to train specifically for contortion so he could do perfomances once graduated from college. 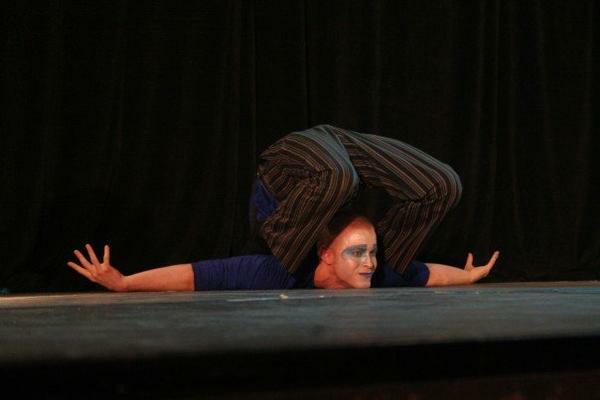 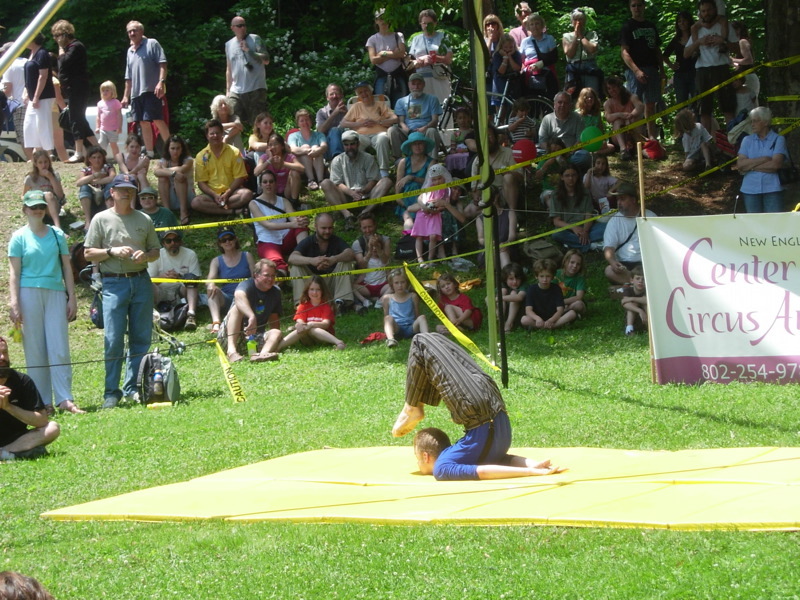 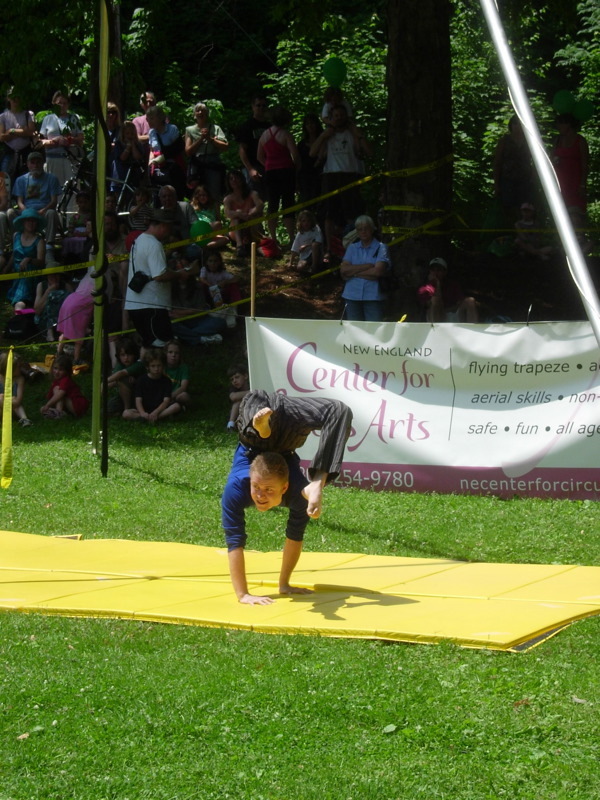 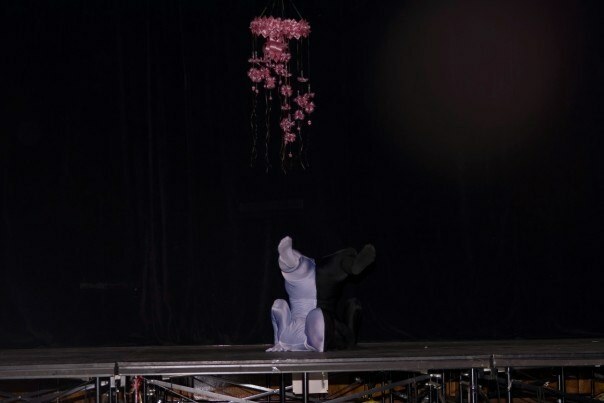 He has already done some local Performances which includes besides contortion also stilt walking, various juggling techniques and different circus skills. 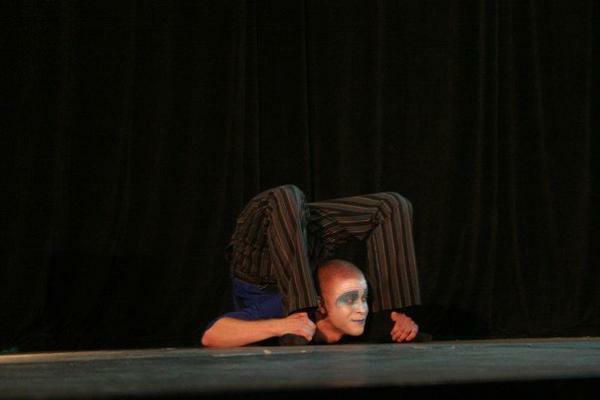 He has been performing at the International Contortion Convention 2006 of which you can see infos here.